This is the fourth post in a series about migraines, with a focus on mitochondria. 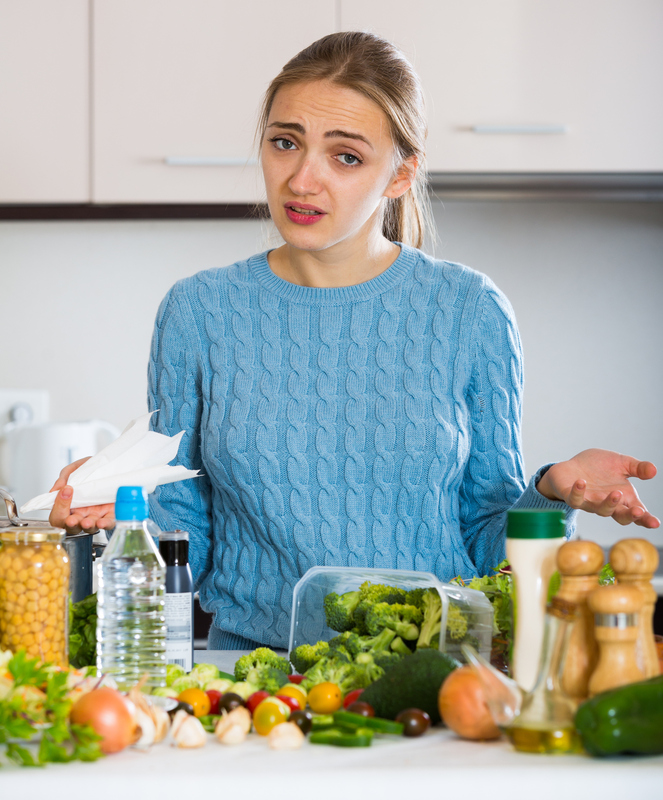 Start with the first post on hormones, the second post on leaky gut and brain, or the third post on sensitivities. You’ve probably heard of mitochondria in recent years because our mitochondria knowledge has exploded since cracking our genetic code. Simply put, mitochondria are energy-producing organelles in your cells. We call your mitochondria your cells’ powerhouse or batteries. Your mitochondria turn glucose and free fatty acids into heat and usable energy (adenosine triphosphate, or ATP). You use ATP to fuel your cells, organs, muscles, and brain. Virtually everything you do requires ATP. Today, we understand that mitochondrial dysfunction is a factor in most diseases, including migraines. Ascorbic acid (vitamin C), iron, sulfur, thiamin (vitamin B1), riboflavin (vitamin B2), niacin (vitamin B3), pantothenic acid (vitamin B5), pyridoxine (vitamin B6), cysteine, magnesium, manganese, lipoic acid, copper, zinc, carnitine, and the coenzymes Q10 and PQQ. Phospholipids and protein! 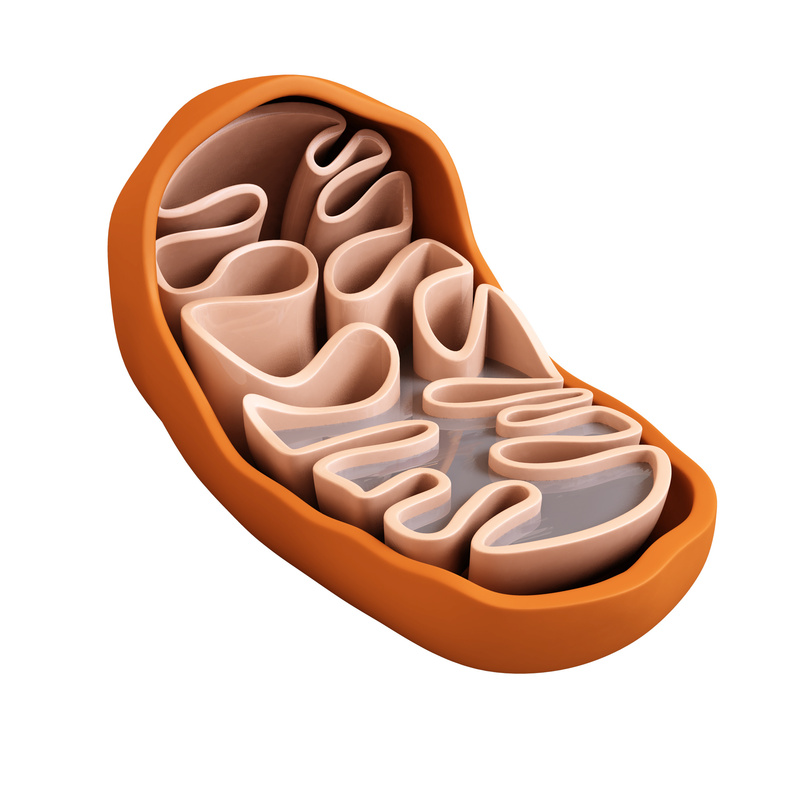 Your mitochondria need free amino acids for membrane structure, and to make the enzymes needed for ATP production. They also need fats called phospholipids (the most common is phosphatidylcholine) for membrane flexibility. Many studies and papers investigate the relationship between migraines and mitochondria. Lack of mitochondrial ATP production in nerve cells can lower your threshold for migraine triggers. So, mitochondrial dysfunction in your brain and nervous system can make you more susceptible. Therapeutic intervention with riboflavin (B2), coenzyme Q10, magnesium, niacin, carnitine, and lipoic acid (nutrients that support mitochondrial function) lessen migraines. One study showed that 100 mg of CoQ10, taken three times per day, prevented migraines. Another study showed that 400 mg per day of riboflavin lessened migraine frequency. 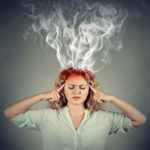 Migraine sufferers have an increased risk for complex regional pain syndrome (CRPS), a painful neuro-inflammatory disorder of the limbs due to tissue or nerve damage. Both migraines and CRPS involve neuro-inflammation, which produces reactive oxygen species (ROS) that cause tissue damage and microvascular dysfunction. Increased levels of ROS exist in both these conditions. Vitamin C, a ROS scavenger and is an antioxidant, in doses of 200–1,500 mg daily for up to 50 days following wrist and ankle injuries significantly reduced the incidence of CRPS, and is proposed as a preventive therapy. Vitamin C “mops up” ROS produced during neuro-inflammation in the early stages of CRPS. Based on this model, it is logical to assume that vitamin C may also modulate the effects of neuro-inflammation and ROS in migraine. 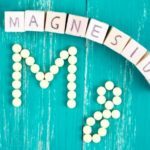 Evidence suggests that up to 50% of patients have lowered levels of ionized magnesium during an acute migraine attack. Infusion of magnesium results in a rapid and sustained relief in such patients. Elevated homocysteine is an indication that you don’t synthesize the important amino acid methionine correctly. This process, called methylation, requires the action of an enzyme called 5,10-methylenetetrahydrofolate reductase (MTHFR). If this enzyme is impaired, then you may not distribute folate effectively. In addition, methylation requires sufficient vitamins B6, B9 (folate, not folic acid), and B12. Impaired MTHFR plays a part in migraine synthesis. This study shows that supplementation with 2 mg of folic acid, 25 mg of vitamin B6, and 400 μg of vitamin B12 decreased migraine frequency from 60% to 30% in six months, in a subgroup of migraine sufferers with auras (visual, sensory, motor or language disturbances). Because of the homocysteine link, we can easily test this as a first step to evaluate MTHFR. If you have migraines, and any reason to suspect mitochondrial dysfunction, then take the organic acids test! It will show your glutathione production, how well your mitochondria process sugar and fat, your oxidative stress, brain inflammation, and B vitamin status. In addition, assess MTHFR with a simple genetic blood test, with homocysteine. 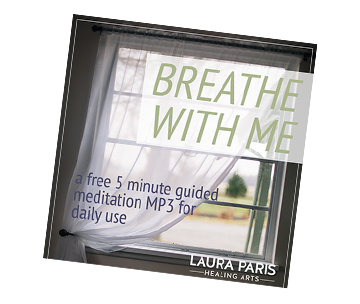 Then, a seasoned Functional Medicine practitioner can design a program for you. It may include more mitochondrial nutrients, as well as strategies to increase glutathione and improve methylation. Your practitioner will investigate why your mitochondrial dysfunction (as shown on the organic acids test) occurred in the first place, and fix what can be fixed! 400 mg per day of absorbable magnesium (ionized or chelated) in two divided doses, or NeuroMag®, which crosses the blood-brain barrier. Check out the next post, about migraines and lifestyle factors. Please add your comments and questions below!